Alfred State College is a Public, Non-Sectarian, Technical, College established in 1908. 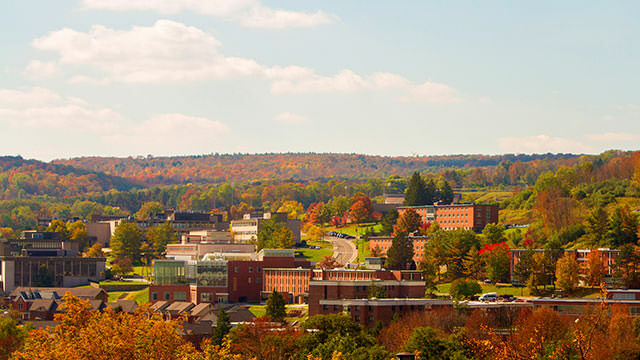 The campus is located in Alfred, New York, USA and hosts 3,700 (2010) students with an endowment of . Within my limited experience, Alfred State College of Technology succeeds in making me feel welcome and worthy of success. There are many programs that the campus offers that are worthy of support and can lead into a more successful future. Alfred is based in a rural community, but that allows each student more time to focus on understanding their own pattern needed to find success.